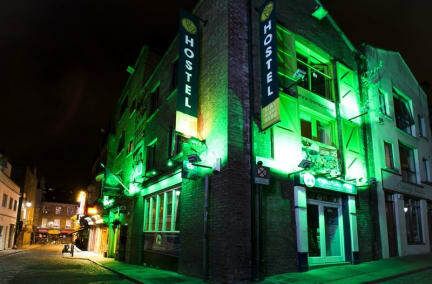 Solid place right in the middle of Temple Bar. Common area is nice, but didn't have much action during my visit. Worth the stay just for the location, and staff were very helpful in finding information.